Saving money on your stand and boosting your results can go hand-in-hand when you consider these 7 top tips to exhibiting smart. The easiest thing to do to save money and deliver on your exhibiting results is to book your stand space early. Not only could you benefit from early bird rates and great deals on booking travel and accommodation ahead of time, but you give yourself the best choice of stand location and time to find the best suppliers and deals on all promotional items, literature and engagement tools. 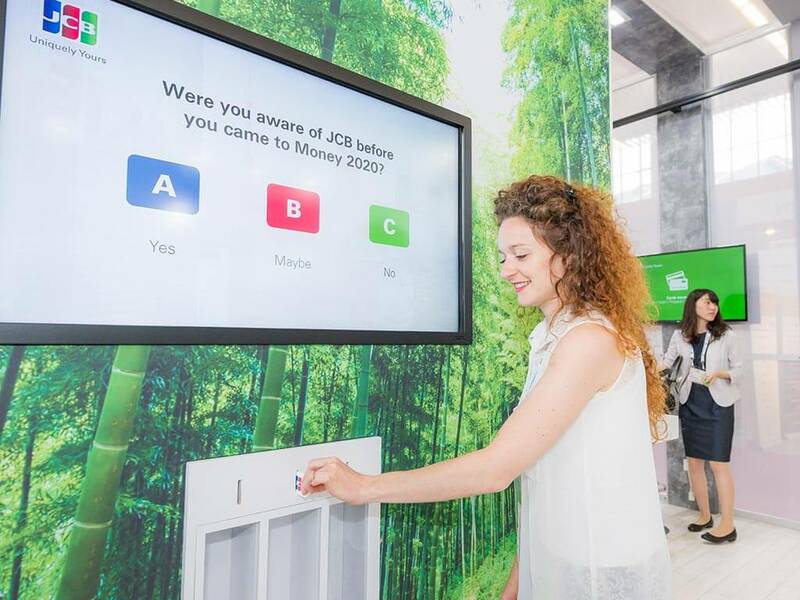 Spending all your money on a huge stand space in the exhibition hall isn’t always the most cost-effective way to get noticed. By choosing a smaller pitch you can save money on floor space and invest instead in attracting attention by building tall or using the airspace above your stand. 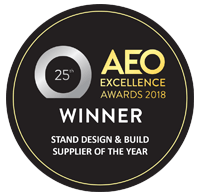 You can build up to 4m without incurring the extra cost of a structural engineer, or for that extra bit of height, you can invest in rigged or hanging banners to draw the eyes of visitors from far across the hall, not just those in the vicinity of your stand. 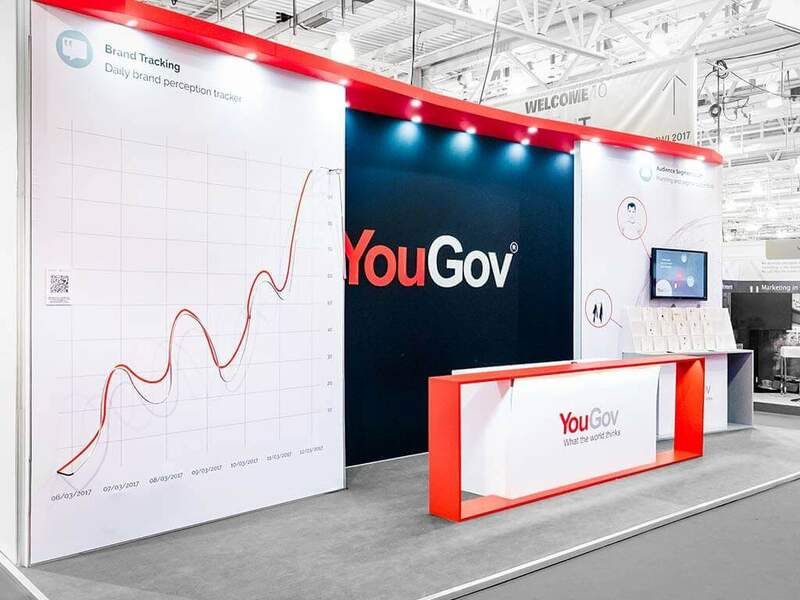 While a common tactic, physically showcasing every product you offer on stand, or bringing all the literature you’ve ever created, isn’t the best way to deliver exhibiting results. It can actually be counter-productive, especially if all your competitors are doing exactly the same. Plus, think of all the money saved on logistics when you need less transport and man-power to ship everything to the exhibition venue! Once you’ve purchased your stand space, don’t let your relationship with the organiser end there. Work with them to leverage pre-show exposure, such as providing detailed company information, images and case studies for your online exhibitor profile, or using the show’s hashtag or Twitter handle to connect with their audience. Where relevant, see if there’s a deal to be made booking a speaker slot to increase awareness of your presence during the show and to demonstrate your company’s expertise in the industry the event serves. 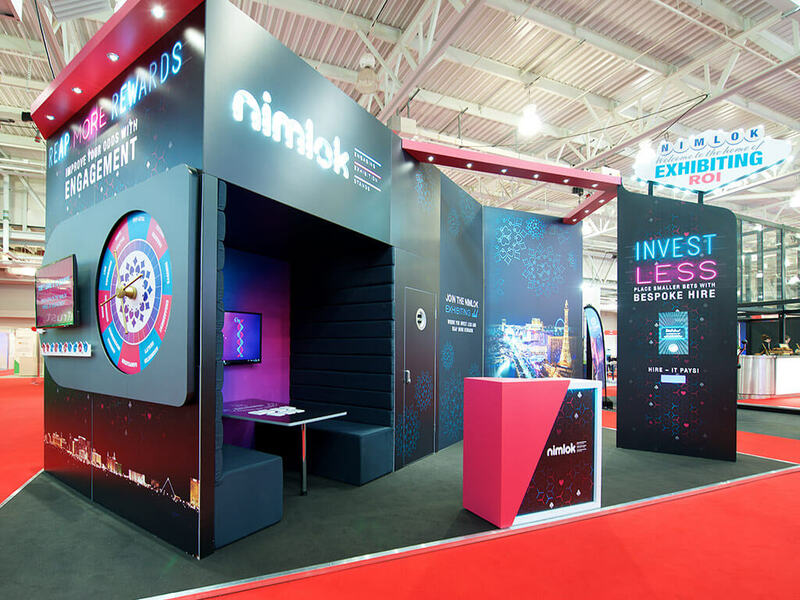 Investing in useful digital brochures and portfolios, or developing engaging bespoke games or apps for your exhibition stand inevitably adds cost to the exhibition budget. 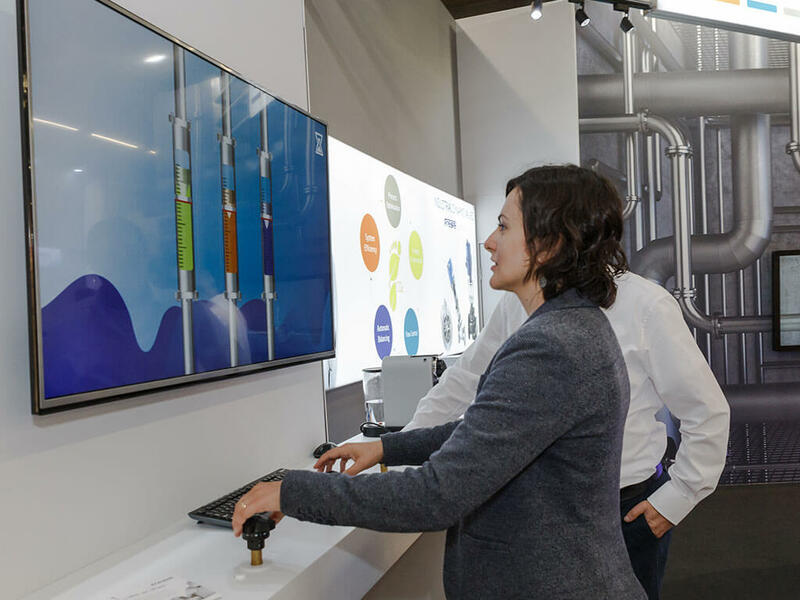 However, you can extend the value and reach of these tools beyond engaging visitors at the exhibition by incorporating them throughout the rest of your marketing campaign. For example, install them in your showroom or reception area, or put them on your website, to educate and engage further prospects. If, like many exhibitors, you experience overwhelmingly busy periods on-stand during a show, you’ll know the value of bringing an extra member of the team. However, it can be expensive to take an extra person out of the office and onto the stand for the duration of the event, especially when you suffer quieter spells of activity later in the day. So instead, why not take a ‘silent salesperson’ in the form of your stand’s graphic design, or by using digital information kiosks. You can maximise the impact of your graphic design by spelling out your USPs and what’s in it for the visitor; capturing interest and holding their attention for long enough that a member of the stand team can then engage them. 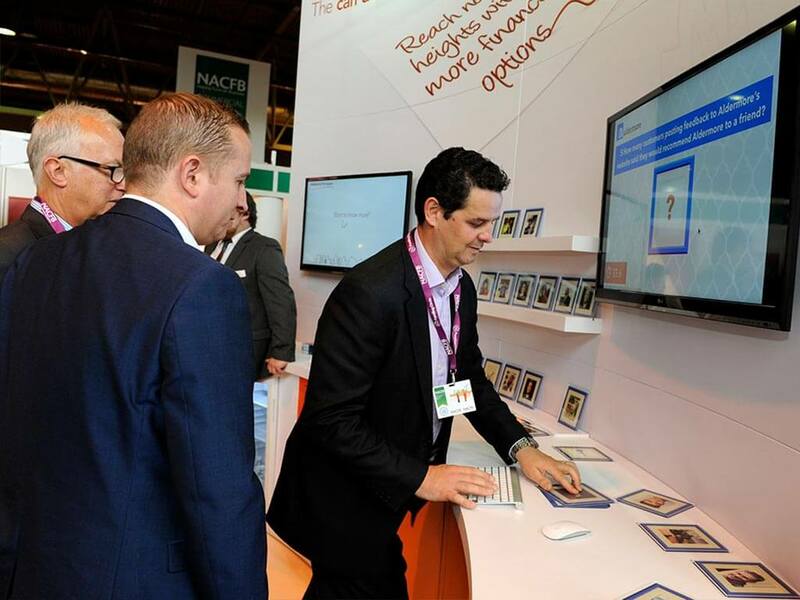 You can go one step further with a kiosk showcasing a digital portfolio or brochure, perhaps in multiple languages to overcome barriers with foreign speakers. 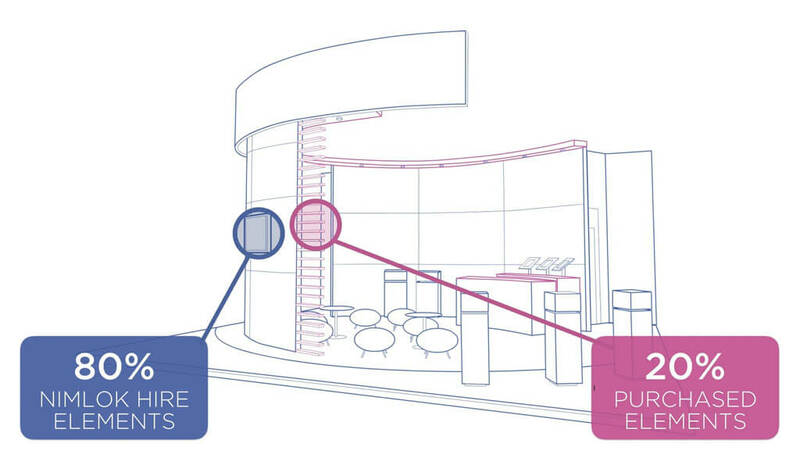 To save longer term, consider creating a stand with interchangeable graphic panels. Therefore, if your campaign message changes throughout the lifetime of your stand, only certain sections of graphic content will need replacing, rather than the whole stand. Alternatively, try using more digital content. 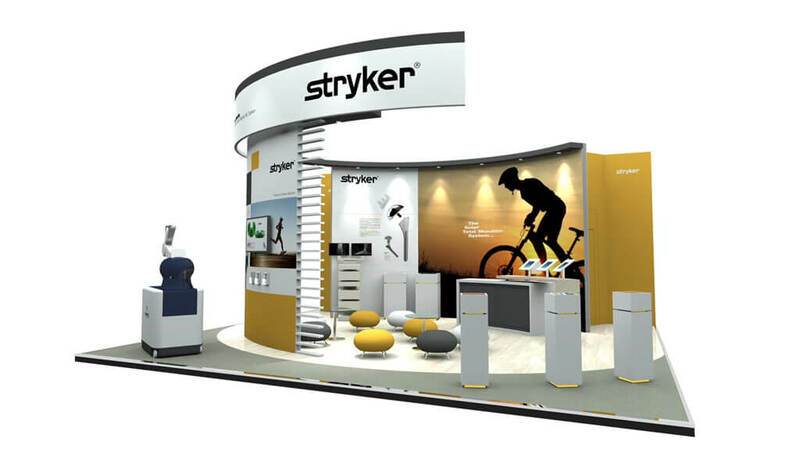 If you exhibit infrequently or are new to exhibiting, hiring elements of your stand is a great way to avoid hefty fabrication and storage costs usually associated with custom builders. 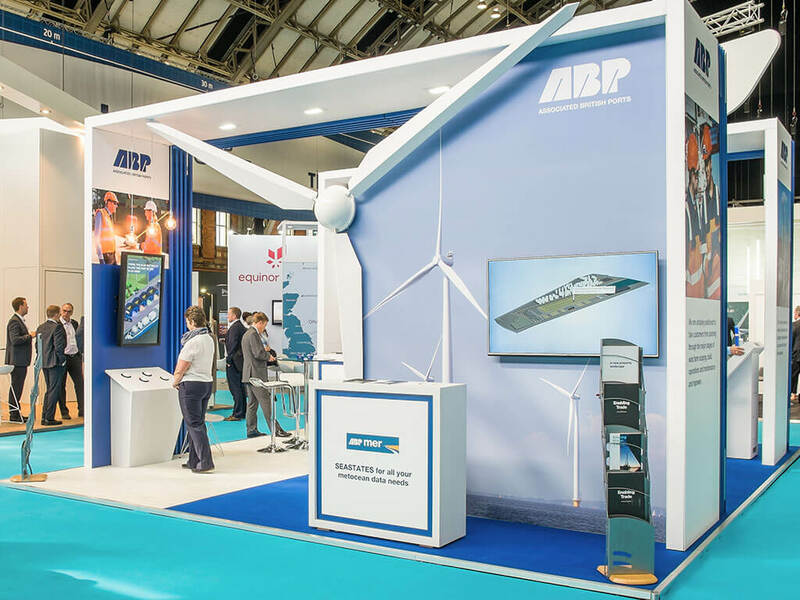 By customising these hire elements and mixing with bespoke finishes and branded graphics, you can still exhibit whole-heartedly with a bespoke looking stand.